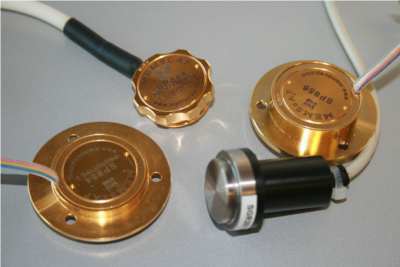 The Company has developed two families of pressure transducers for medical applications. The MEMSCAP® SP840 family is traditionally used as a medical accessory for Patient monitoring in Intensive care Units. Large equipment manufacturers like GE Medical, Philipp’s and Siemens have granted us their confidence and our SP840 transducers have been in their equipments for decades now. The MEMSCAP® SP850 family is traditionally designed in medical equipments like eye surgery systems requiring high accuracy at very low pressures or in dialysis systems into which they are controlling the blood output pressure and the different pressures in the saline network. Our transducers have been designed to provided easy-use to the medical operators and optimized cost of ownership to the medical equipment manufacturers.